Join us Saturday, March 10 at 10am to see if leading one of our new ND Neighborhoods groups is for you. 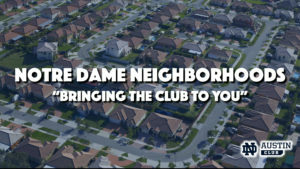 As part of our effort to “bring the club to you,” the ND Club of Austin is launching small neighborhood social & service groups under the leadership of Mikey Gonzales. 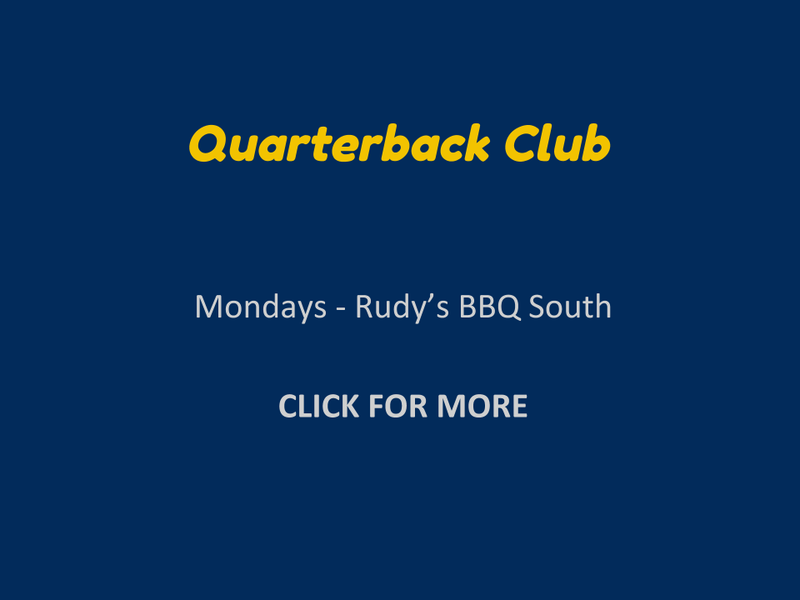 These groups will be monthly get-togethers (recurring at a predictable time & location so newcomers can find them) with one purpose: introducing members of the ND Family who already live near each other. Groups will be launched where there is willing LEADERSHIP, whether that’s an individual, a couple or a group of folks. If you’re a personable individual who enjoys people, loves Notre Dame and can greet a stranger, you may have what it takes to lead. * A video teleconference on Sunday evening, March 18th, or Thursday, March 22nd, at 7pm. 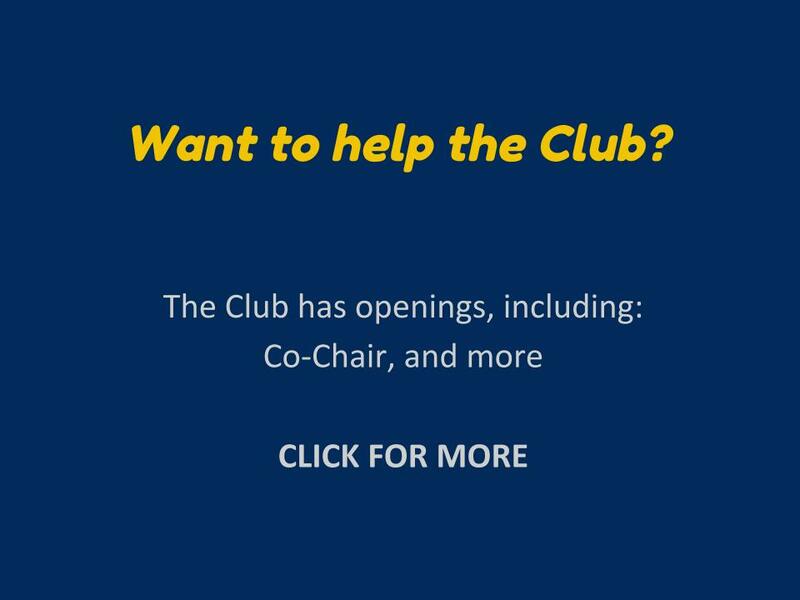 If you’re interested, please email mikey@ndclubofaustin.com and we’ll get you plugged in. Let’s build some impactful ND community together.